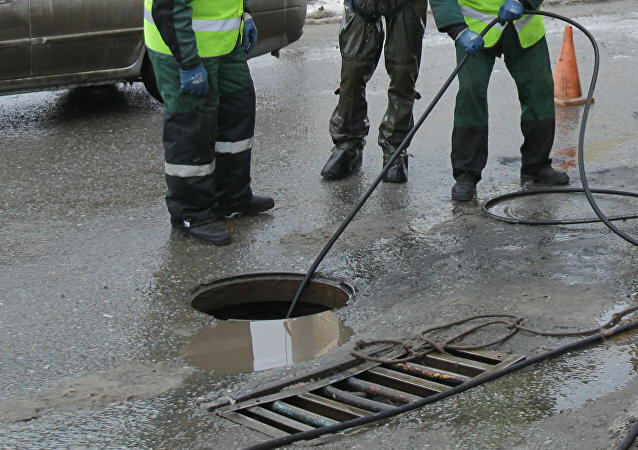 The 34-year-old reportedly remains in “stable condition” after undergoing surgery in a hospital in the city of Zelenodolsk in the Russian Republic of Tatarstan. 19-year-old Ralina Arabova has been chosen by the jury as the winner of the XXI Republican Beauty Contest Miss Tatarstan-2019, which was held in the Russian city of Kazan. 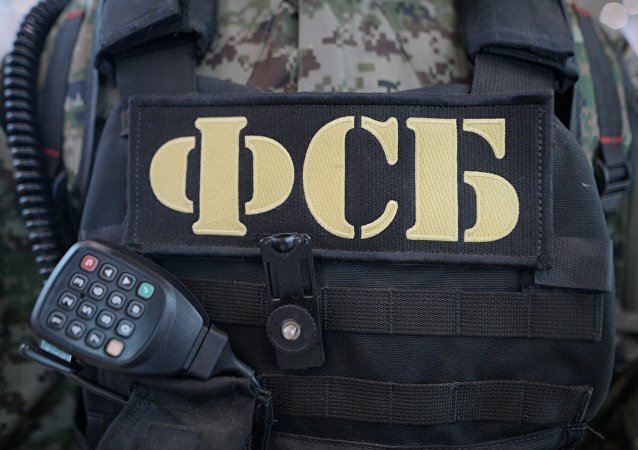 The terrorist cell members were planning to carry out attacks in Russia and then travel to Syria to join local militants. A total of 18 people have been detained on suspicion of ties to the cell, which is said to have stocked extremist literature and Daesh equipment. 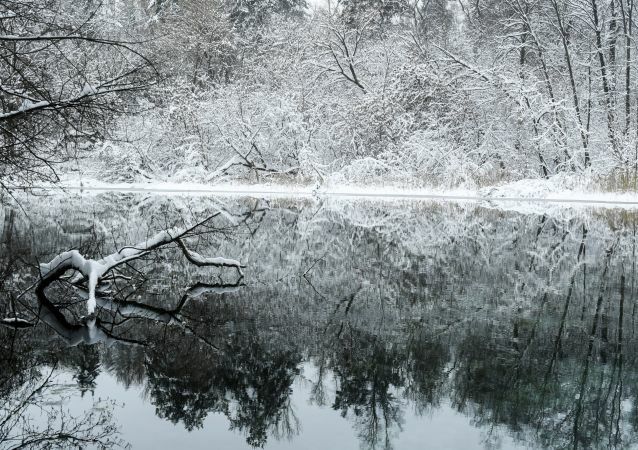 Multiple Russians regions have been struck by anomalously cold weather as Russians celebrate the formal start of summer. KAZAN, May 10 (Sputnik) - Economic cooperation between Russian regions and Muslim countries is not reaching its full potential and must be improved, Rustam Minnikhanov, president of the Republic of Tatarstan, said on May 10. 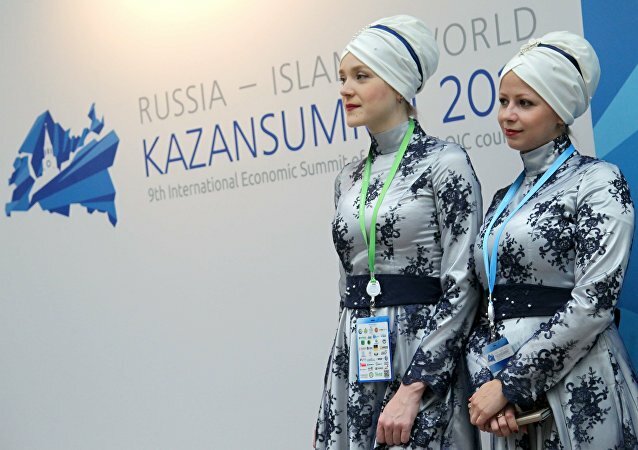 The KazanSummit Russia-Islamic World international economic summit that unites about 3,000 guests from more than 50 countries opens in Kazan this Thursday and will last three days, according to the summit’s organizing committee. An amazingly beautiful lake in the suburbs of Kazan, Tatarstan (Russia) is popular with both the locals and tourists. People who swim in it say that it leaves them smiling all day, their mind clear and body energized. It's an old adage that no matter how bad you have it, there's always someone worse off. One Russian woman discovered the literal truth of this when she stumbled upon a lost child. Thirteen people died after a bus collided with a truck in Russia's Tatarstan. 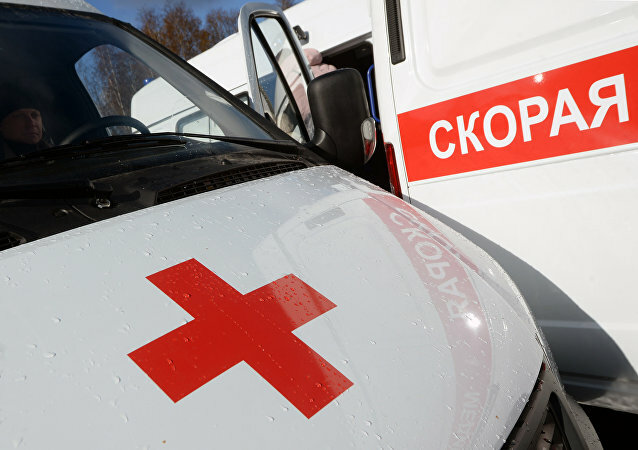 A spokesman of the local Interior Ministry said that a deadly road traffic incident with a bus and a truck occurred early on Sunday in Russia's Tatarstan, claiming the lives of at least 10 people and injuring 12. 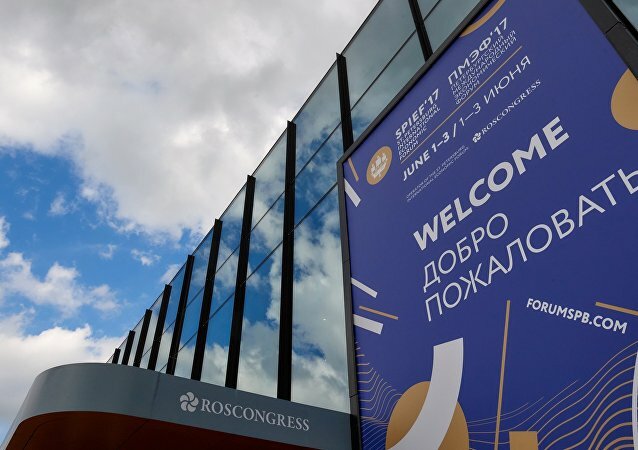 Russia's Republic of Tatarstan is expected to keep its leadership in the Regional Investment Climate Index due to be presented at the St. Petersburg International Economic Forum (SPIEF) on Friday, while Russia's Far East is looking to improve its positions in the rating, experts told Sputnik. Artificial neural networks will reproduce like humans, believe in God, separate into men and women and have eastern and western mindsets. No, it's not a joke it's actual scientific opinion. Artificial Neural Networks: Are We Doomed or Will They 'Treat Us Like Brothers'? A scientist lifted the veil on the future of artificial neural networks. What will be our place in the world of self-aware programs and what are their "dreams"? Kysh Babay is a twin brother of Santa Claus: this folkloric gift-bringing character personifies the Christmas and New Year period in Russia’s Republic of Tatarstan. Take a glimpse at the Tatars’ tradition of celebrating major winter holidays at Kysh Babay’s Residence in our photo gallery. Turkish Prime Minister Binali Yildirim said Wednesday Ankara would increase investments in the Russian Republic of Tatarstan and expressed hope for the increase in turnover with the region in the light of the improvement of the relations between Moscow and Ankara. 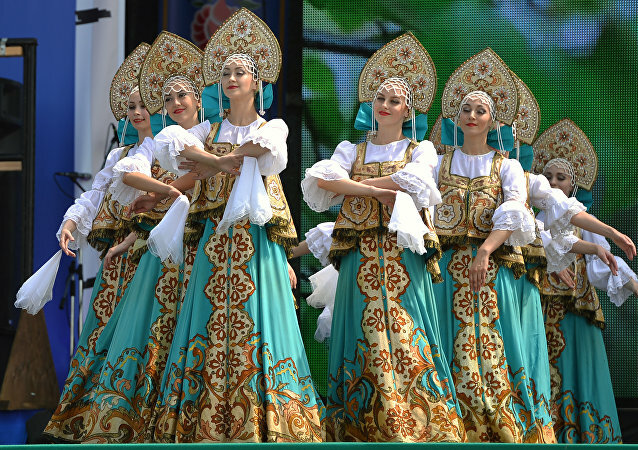 “Karavon,” which gave its name to the festival in the Russkoe Nikolskoe village in Tatarstan, is an old form of the Russian roundelay in which dancers hold each other by their little fingers and change the size of the circle. The holiday has been celebrated annually in Russian villages in Tatarstan since the 16th century. A 91-year-old Russian WWII veteran parachuted to mark the upcoming Victory Day. 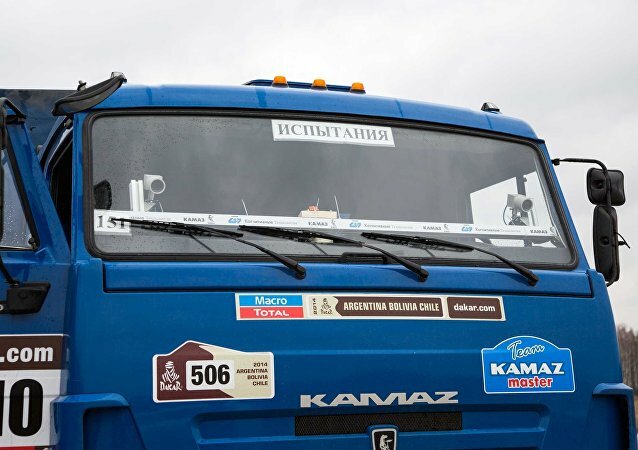 In a roundtable held at Moscow's National University of Science & Technology (MIS&S) on Friday, reps from the team working on Kamaz's new driverless truck brought us up to date on the latest from their ongoing development effort. Sputnik's got the exclusives, including new photo and video, of some of the equipment being used in the testing. The Japanese corporation is interested in projects to modernize the equipment and develop new software for Russia’s republic of Tatarstan.